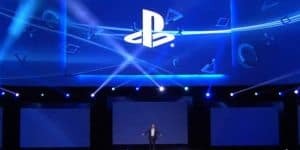 Sony at E3 2017: What to Reasonably Expect from PlayStation | Nerd Much? Sony has a bit of a bad habit — albeit one that has proven to be incredibly successful. They tend to announce their projects just a bit too early. The Last Guardian, anyone? I say this because when I began putting this piece together, it became riddled with titles that we already know are coming to PlayStation 4 in 2017 or 2018. But rest assured, they will (likely) all be at E3 2017 next month. When fans realized they were seeing Kratos at the beginning of Sony’s presentation last year, everyone seemingly went through the same exciting moment of revelation. God of War was back – and looking damn fine. 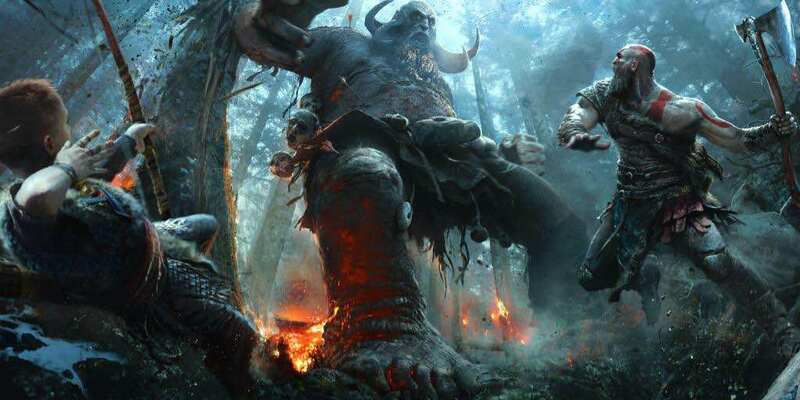 Santa Monica Studios’ Creative Director, Cory Barlog, confirmed back in December 2014 that the series had a game in early development. So theoretically, this God of War reboot/sequel has had two and half years worth of a development cycle at this point. The fruits of their labor will be the first thing that Sony proudly shows off at this year’s E3 showcase. Furthermore, Sony needs a big gun to bring to the table for this year’s holiday season. Don’t be too surprised if Sony shows off a fantastic demo, then reveals to the world that God of War will be ready for release this holiday season. 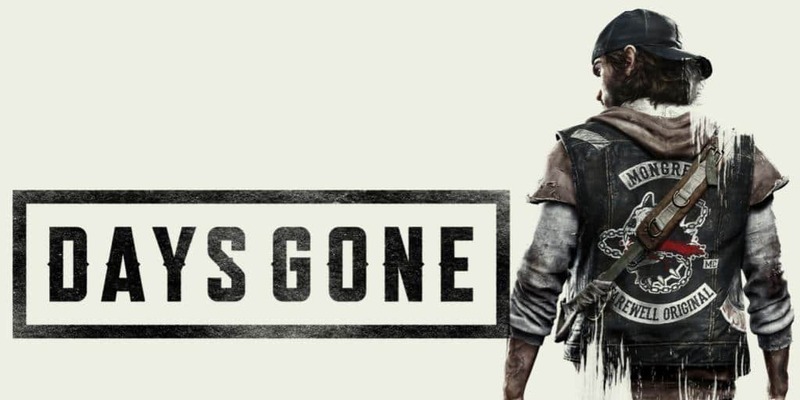 Sony’s SIE Bend Studio garnered a lot of attention last year with their debut of Days Gone. Wikipedia labels it with quite a mouthful as a “open world zombie post-apocalyptic action-adventure survival horror video game played from third-person perspective.” After God of War opened the show with a bang last year, it was Days Gone that carried the torch after. Just like Sony’s likely to do again this year. Surprisingly, it wasn’t just the trailer that we got last year. Sony actually came full circle with the game and closed out their E3 presentation with a live stage demo. It was a bit generic as a zombie shooter, but it certainly had some intensity to it. SIE Bend has had another 12 months since then to continue working under the hood. The game has been in development now for over two years, so I would assume the finish line is within sight. Expect a fresh look at Days Gone‘s gameplay mechanics in another live demo, with a release date announced for Spring 2018. Media Molecule’s obscure sandbox game has been around the block for a while. As in nearly 5 years a while. 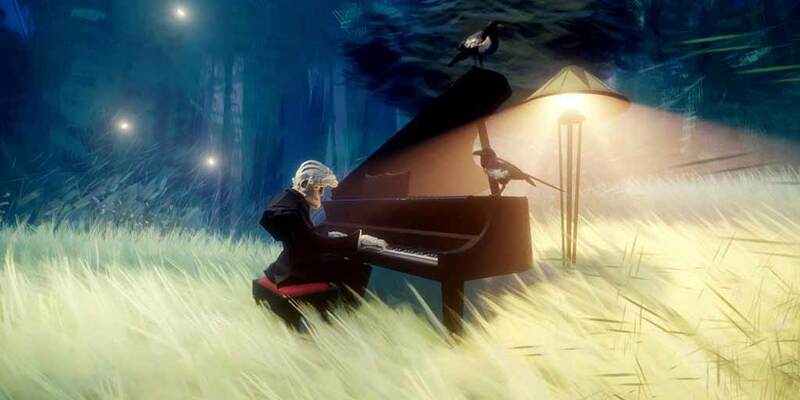 Teased for years, then officially announced at Sony’s 2015 E3, Dreams has since been in a slumber. 2016 was supposed to host a beta for the game. However, the development team failed to nail that target. Sony will likely give Media Molecule one last moment in the spotlight this year. Dreams‘ “play, create, share” mantra will shared once more this year – and finally an open beta for later this year. Then, finally, we can all experience Dreams for ourselves soon after. By all accounts, Gran Turismo Sport is releasing later this year. 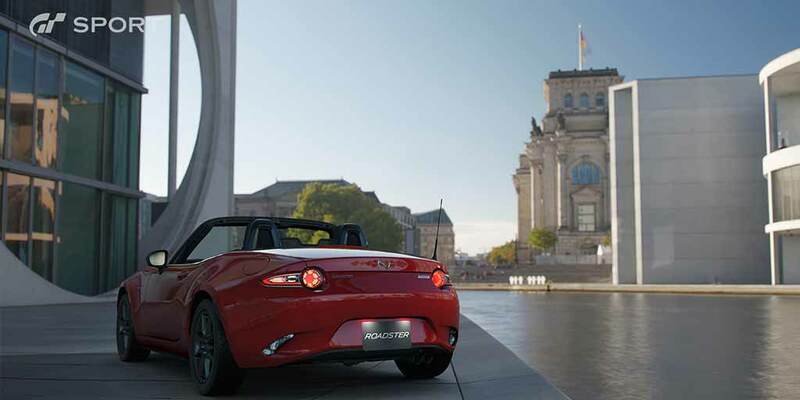 The game allowed players to participate in a closed beta back in March, and Polyphony Digital is likely just detailing the nooks and crannies at this point. We’re likely to get a quick trailer at E3 and a release date for the next racer in the series. My guess? September. Ensuring both Gran Turismo Sport and God of War have plenty of room to breathe. This is almost assuredly going to take place, but what it entails I couldn’t begin to tell you. 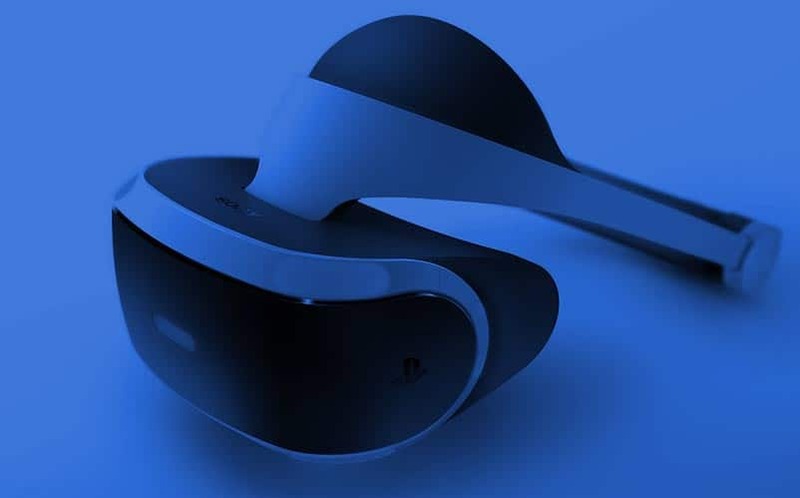 We’re nearing seven months of PlayStation VR being on the market. And by most accounts, it’s been a success. 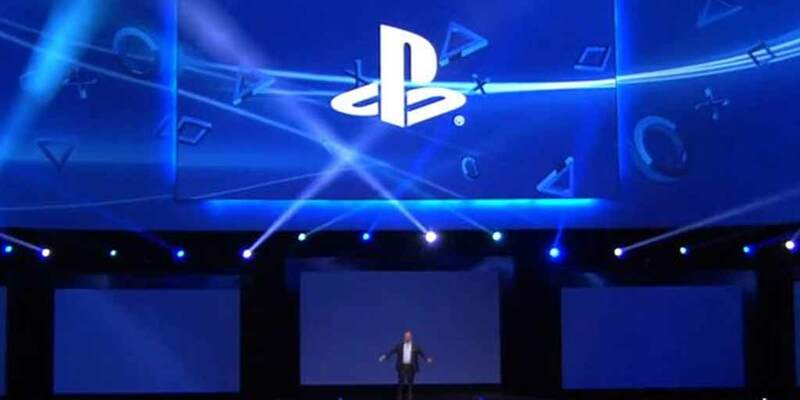 Sony is likely to spend just a few minutes detailing some solid sales numbers for the platform, as well as a few new games that will utilize the impressive features. A few first party games are sure to represent the headset. And maybe a few interesting 3rd party notes as well. Perhaps a Batman: Arkham VR sequel, anyone? There have also been rumors that Star Wars: Battlefront II will play host to a VR suite. That would be a hell of a reveal at E3, and the perfect franchise to reinvigorate a spark in the VR movement. This generation, Activision left Microsoft like a scorned lover and shacked up with their nemesis, Sony. Since the launch of the PlayStation 4/Xbox One generation, all of the Call of Duty series’ downloadable content has gone to Sony’s system first. And that’s not changing with this year’s iteration of the series. With the reveal of Call of Duty: WWII, Activison confirmed the tight business relations were still intact. It’s confirmed that the game’s private beta will hit PlayStation 4 plus, and the same is likely to be true for its future DLC. All of this is likely to be confirmed on stage. 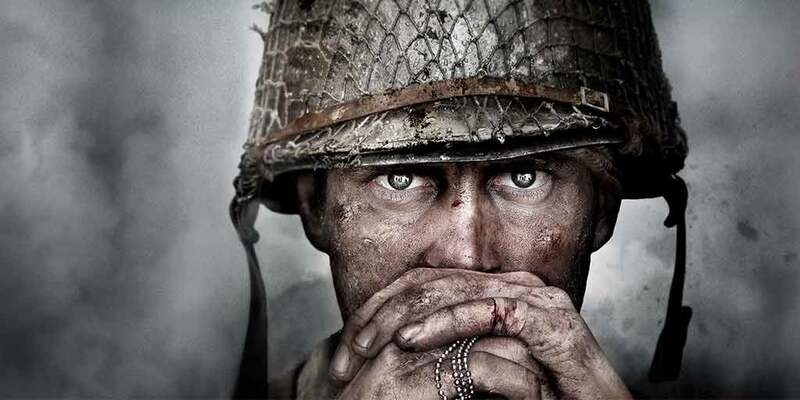 Because just as in 2016, Activision will carve out a slot at Sony’s conference to debut some fresh Call of Duty: WWII gameplay – with all the bells and whistles hitting PlayStation 4 consoles first. No game was perhaps more surprising and welcomed than Insomniac’s Spider-Man reveal last year. It looked fantastic. And since that reveal, the title has gone pretty much dark. 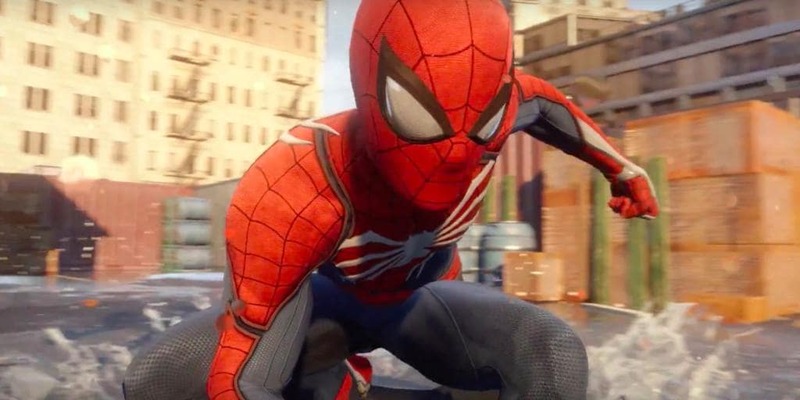 Spider-Man is surely ready step out of the shadows for the first time in a while at E3. Insomniac will show off some impressive gameplay, and drop the mic with a Summer 2018 release window. David Cage and Quantic Dream’s Detroit: Become Human is another demo/release date candidate. It’s been in development for a few years now and impressed with the trailer that debuted at Sony’s conference last year. A live demonstration of where the game stands at this point is likely. As well as the announcement of a targeted release date for the game. The one I’m putting together is getting pretty crowded at this point, but Fall 2018 for Detroit: Become Human seems to fit together nicely. Instead of the first post-Kojima Metal Gear entry, how about the first post-Metal Gear Kojima entry instead, eh? For some reason, I feel as though Death Stranding has quite a ways to go in terms of development. Kojima and Sony are partnered up on this one, so a E3 presence is likely for the game. But what form that takes I have no idea. Will we get an actual look at gameplay? Will Norman Reedus join Kojima at the show? Could it be just another completely cryptic trailer? There’s no point in guessing when it comes to Hideo Kojima. Hell, half the fun is just watching and then trying to decipher whatever tidbits he sends our way. Whatever it is, don’t expect much – until the internet breaks it down into tinfoil hat theories. 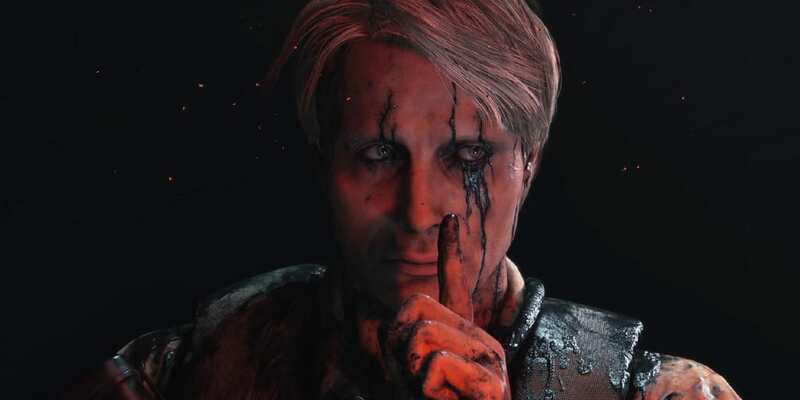 Regardless, I’m not holding my breath for a release date to be announced for Death Stranding. As far as I’m concerned, it’s likely to be a 2019 title. Naughty Dog is quite impressed with what has become of Uncharted 4‘s “DLC”. What was just “DLC” has now become its own entry in the series entitled, Uncharted: The Lost Legacy. As Sony tapers down its show, expect Nadine Ross and Chloe Frazer to get some time to shine. Naughty Dog will likely demo a set piece from the game that gives off the classic Uncharted vibe, and show the world why this “DLC” is worthy of a game of its own. 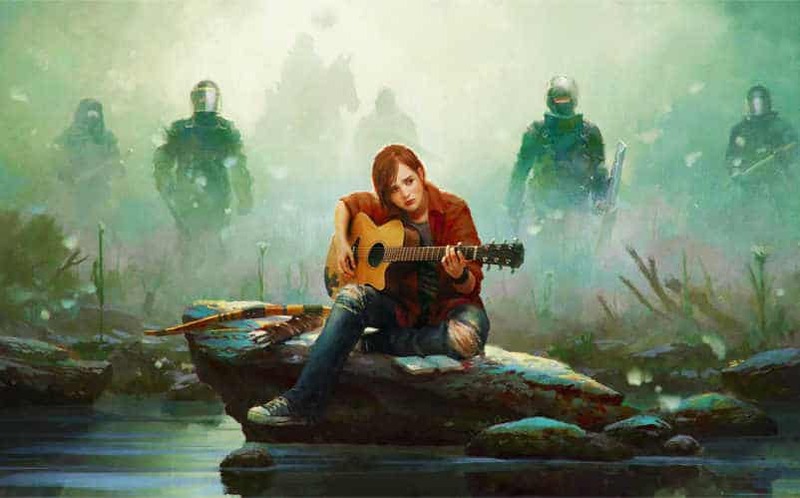 As that demo wraps up though, the real star emerges – our first look at The Last of Us 2 gameplay. Sony will wrap 2017 up with our first good look at the sequel to one of the best games ever made. And then announce a release date for holiday 2018. We did say Sony likes to tease their games a bit early, didn’t we? With that in mind, it’s quite possible we’ll see Bloodborne 2 as well. The possibilities are endless.